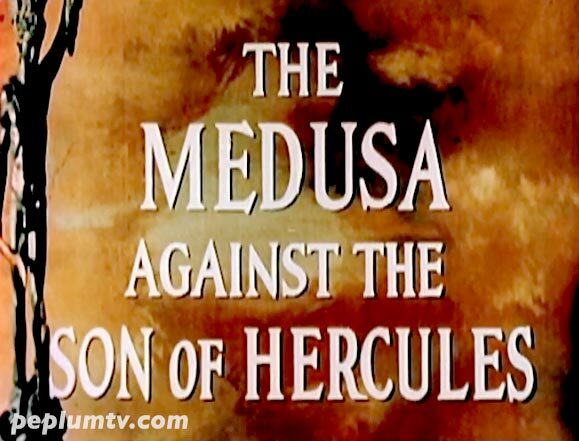 Here are different title versions of PERSEUS THE INVINCIBLE, aka MEDUSA AGAINST THE SON OF HERCULES. 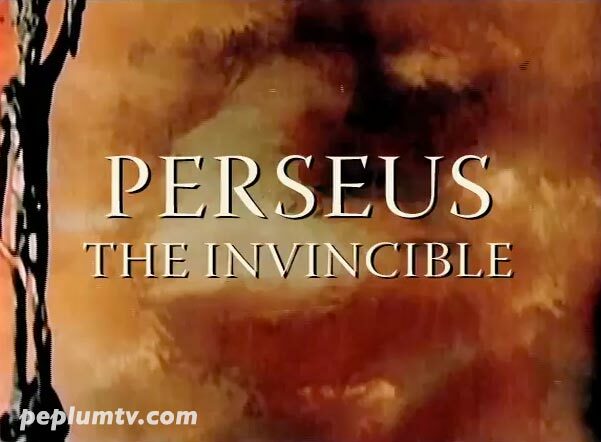 The boneheaded US version: Perseus was born before Hercules! The cool Spanish version which is almost entirely different than the Italian or US versions, with different editing, pacing and added scenes and special effects. The title translates as THE VALLEY OF THE STONE MEN. This is the Fan Fix version, made by me.